Together we are #ExpressoStrong. We ride to help raise money and awareness for the American Cancer Society. For 100 years, The American Cancer Society has been leading the fight to end cancer. With your support, we can help usher in an era where more people survive cancer than ever before. Join us to help finish the fight. 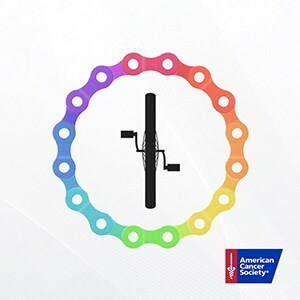 Register for the challenge to create your personal Pedal to End Cancer challenge link. Share this link with your friends and family to raise awareness and gather support. Pledges can be fixed or based on how many miles you ride during the event. All proceeds go directly to ACS. Raise $100 in pledges and be recognized with a Pedal Badge next to your name on the leaderboards. Expresso will donate an additional $1,000 to the American Cancer Society on behalf of the top money raising team and rider.